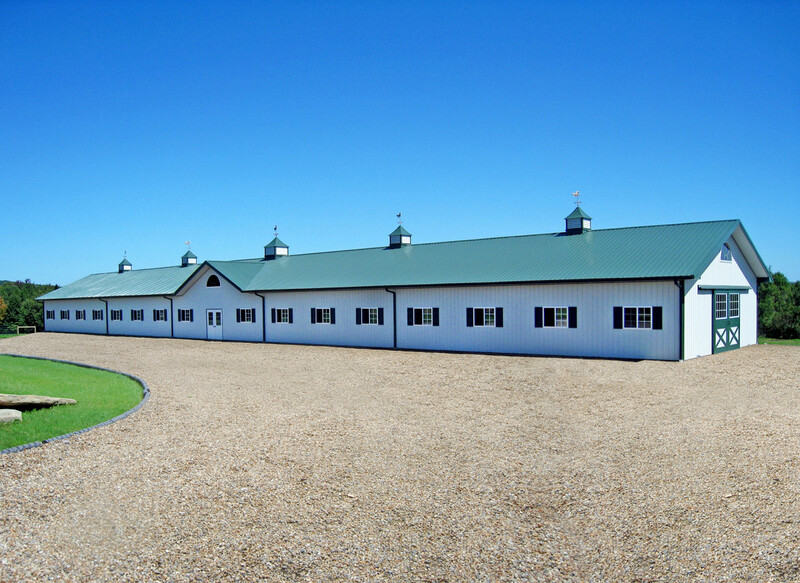 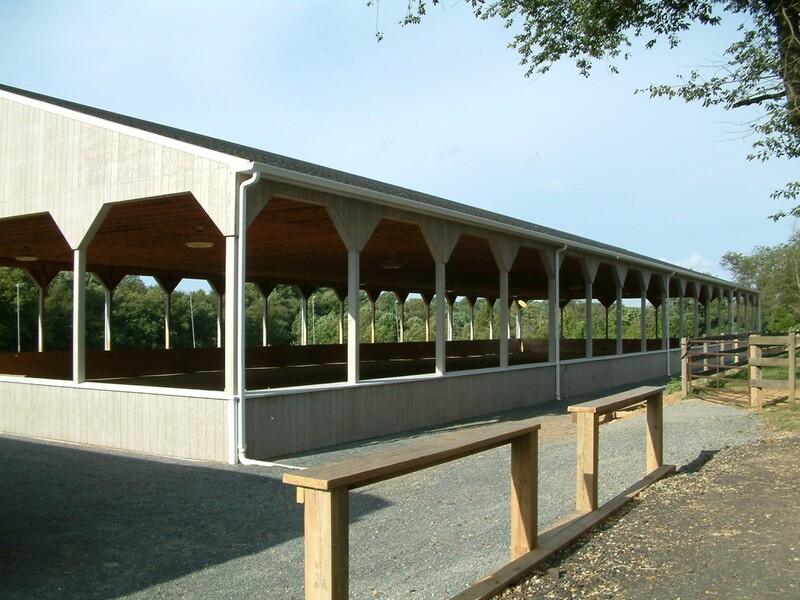 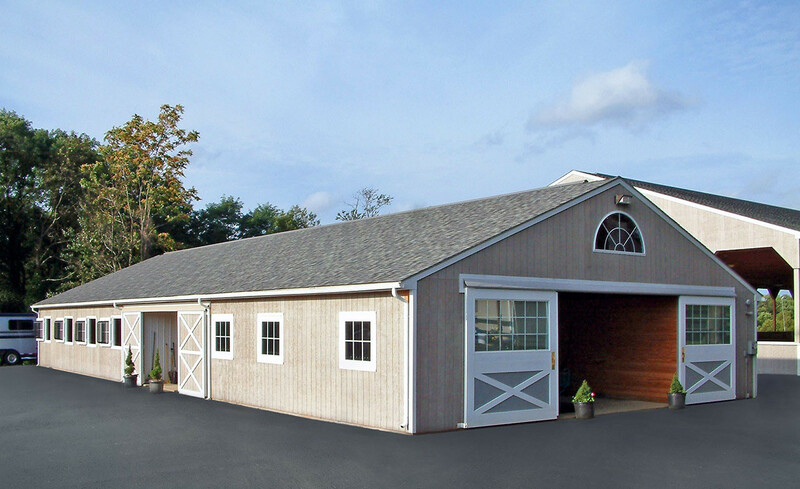 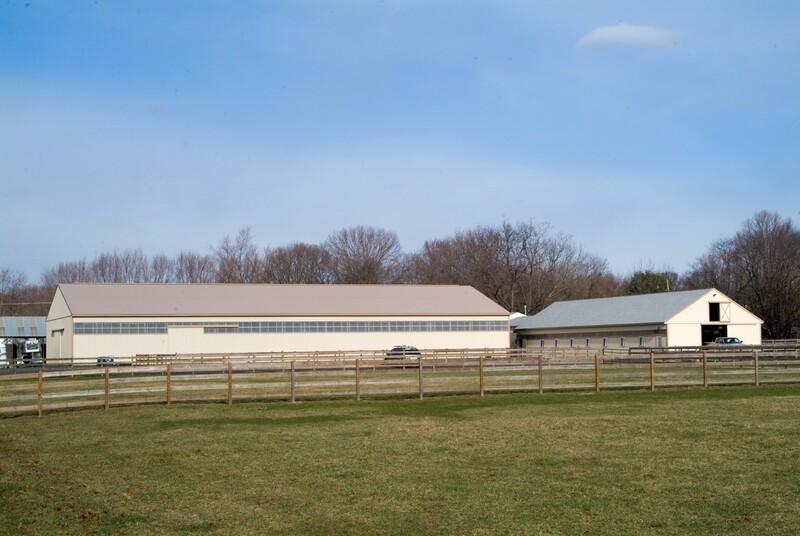 We understand that the design of your Equestrian Facility can be very essential to the well being of your customers and horses. 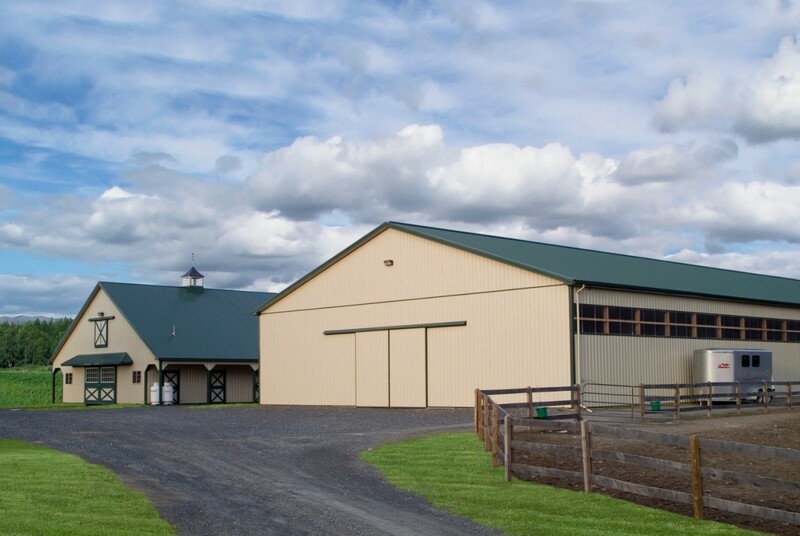 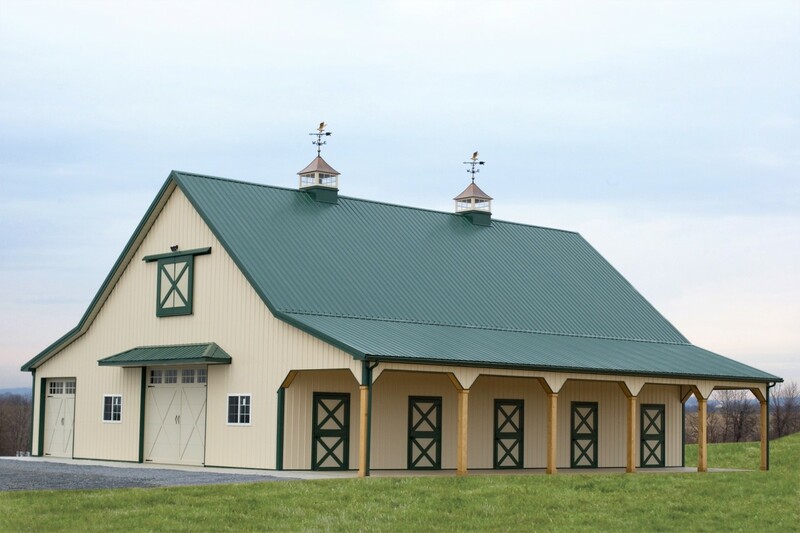 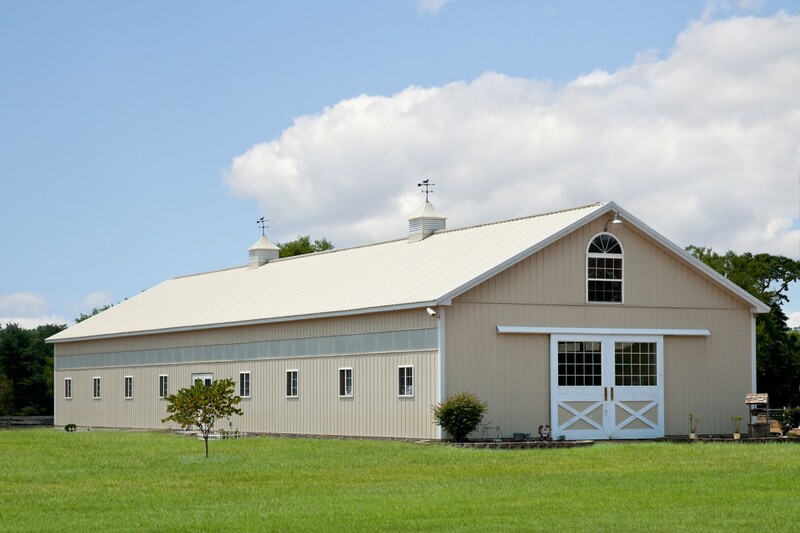 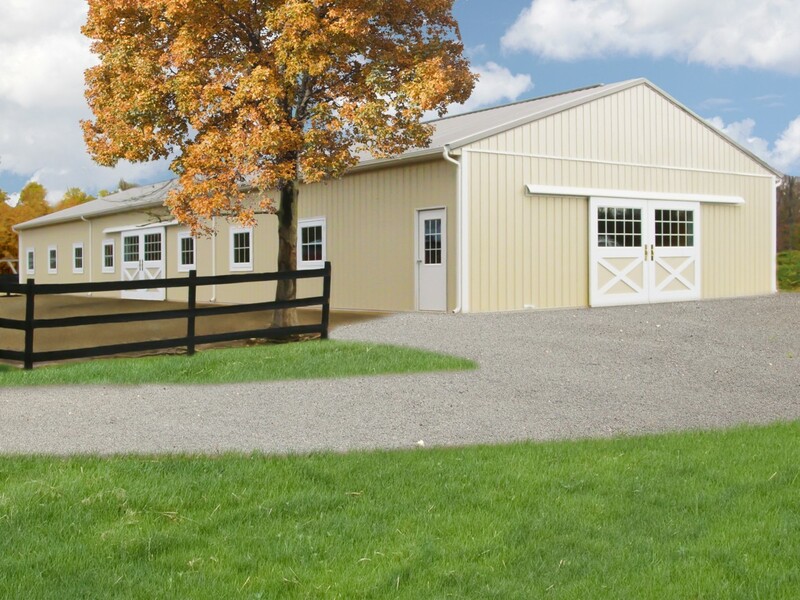 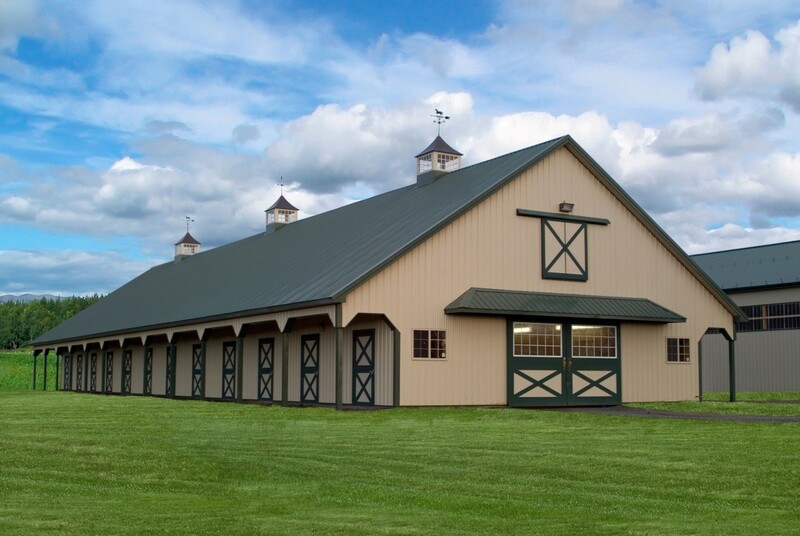 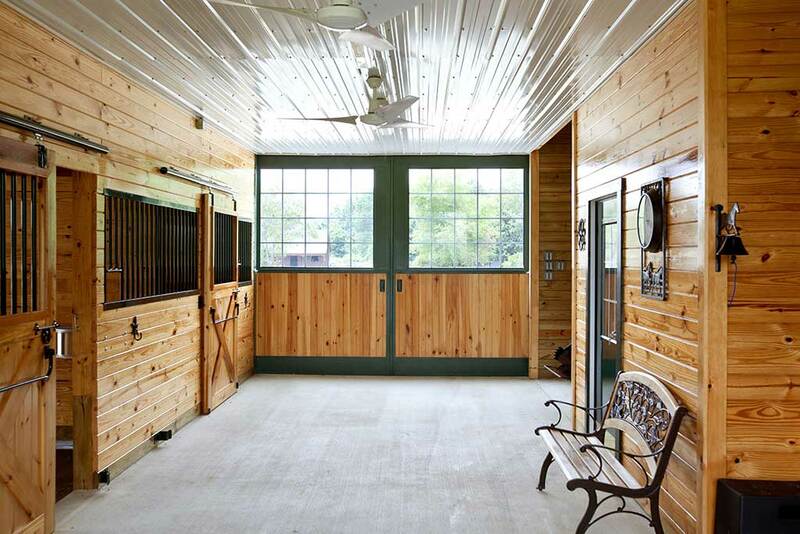 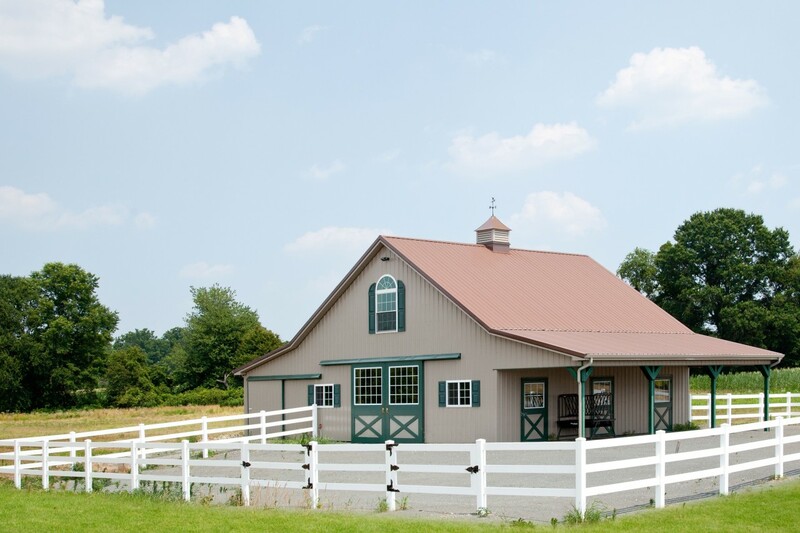 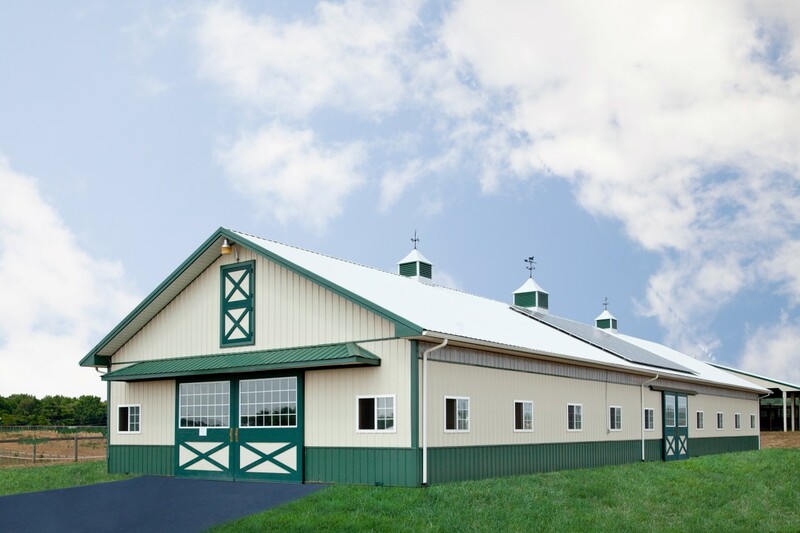 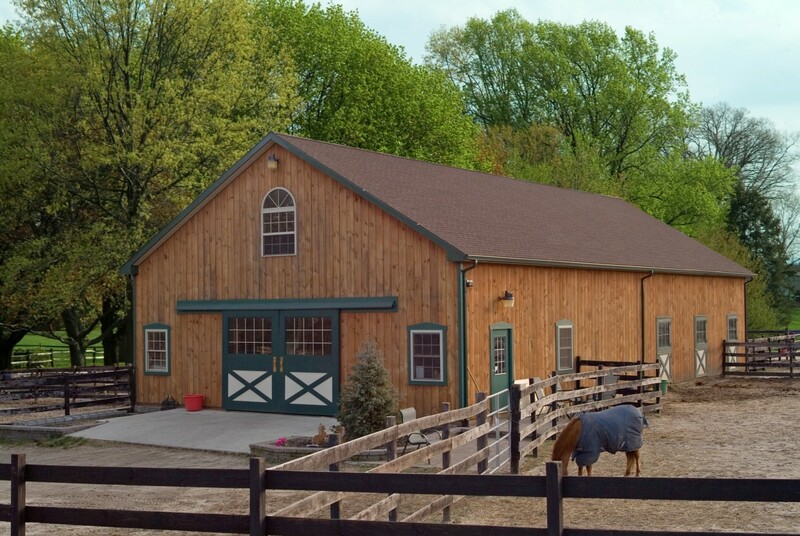 From stall barns to riding arenas, choices may vary from a basic structure, to a high end custom building with all the bells & whistles. 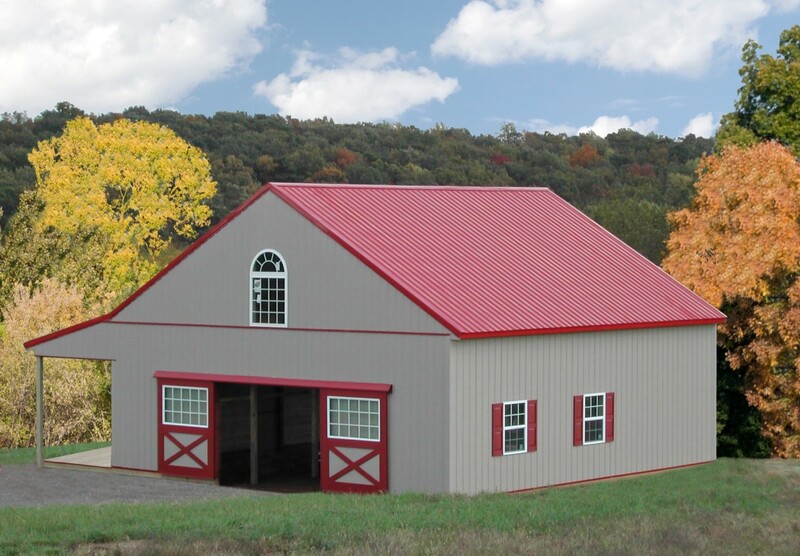 Tri-State Buildings, LLC will make every effort to see that your dream becomes a reality.